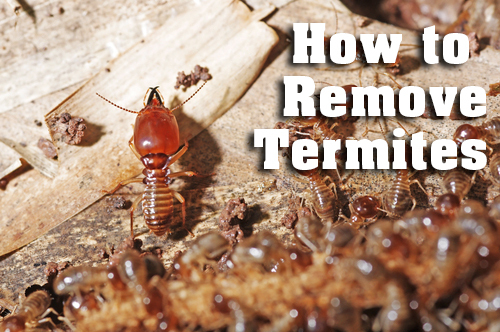 Termite Infestation: How To Deal With It? Most popularly, they are known as the wood destroying bugs and can cause a lot of damage if not treated at the right time. From carpenter ants to powder post beetles, there are so many different kind of pests with strong destructive power which can completely damage your home. This is one of the major reasons why you should look for expert professionals for termite control. In case you have found that there are termites in your home, it is always a good idea to first understand the scenario and then take the right step which can help you deal with the situation in a better way. Of the many places which you use to look for a termite inspection professional, the best place is web where you can find a long list of professionals who are always there to offer the best assistance for termites in Perth. By using the best search engine, you can easily find the best company which will meet all your specific needs. Remember, it is very important to choose the right keywords while you are looking for a service provider in the industry. Thanks to World Wide Web. It has definitely made our lives a lot easier than we have ever expected. Isn’t that so? 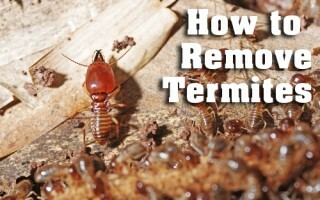 To get your house damaged by the termites is the last thing you want to do. Isn’t that so? Look for a professional for white ant inspection Perth. As soon as you find any termites, you should quickly consult an experienced professional who can help you get rid of the termites. Keep all these excellent tips in mind to take control of the pests now. Previous PostHow To Keep Spiders Out Of Your Home?Next PostIs It Worth Hiring A Professional Pest Control Expert?